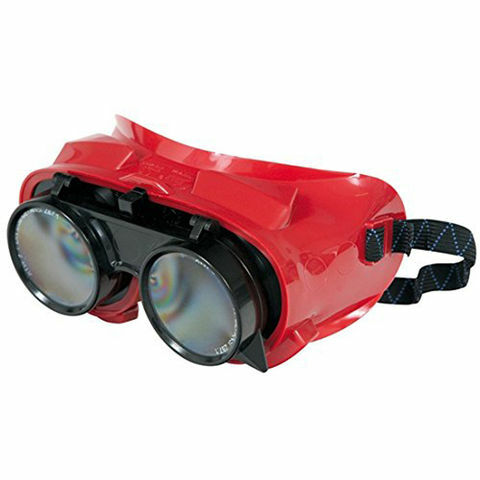 Rhino-Weld Flip Up Welding Goggles come with Shade 5 UV-IR filter lenses commonly used for gas welding, brazing and gas cutting. 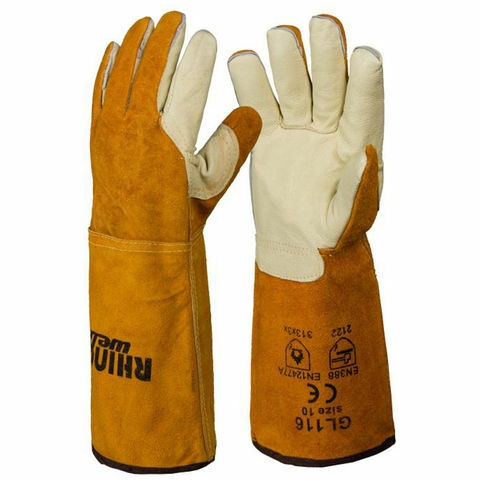 Good ventilation and flip-front mechanism with a large Reflex comfort seal. Conforms to BS EN166 - 1F & EN169. 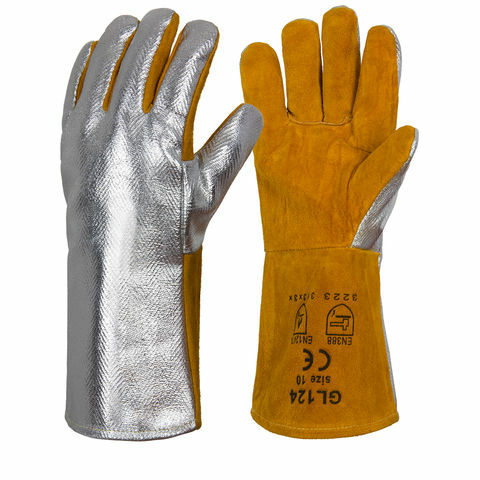 The heavy duty aluminuised gauntlet provides maximum protection against exteme heat withstanding 250°C and a contact heat of 1000°C radiant. The premium Hide Palm gauntlet has an extended 15cm cuff. Quality selected Nappa leather on the palm. 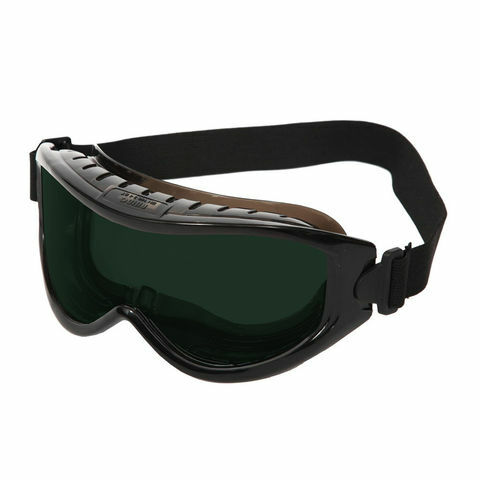 Rhino-Weld Vanquish Welding Goggles offer the user supreme comfort, style and durability. Manufactured with hard coated shade 5 anti-scratch lenses, these goggles are suitable for use in all aspects of gas welding. 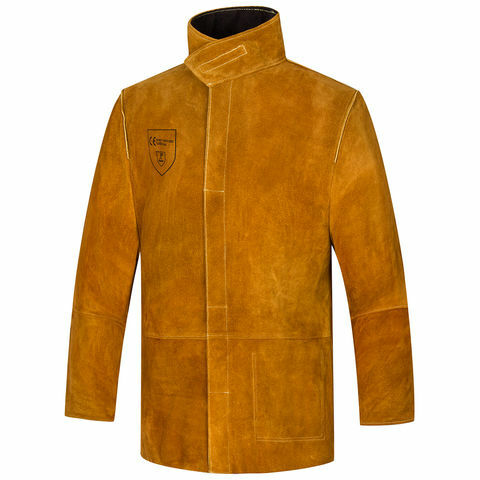 This Heavy Duty 1.3mm thick Cow Split Leather Welders Jacket is designed for maxium protection against all aspects of welding.